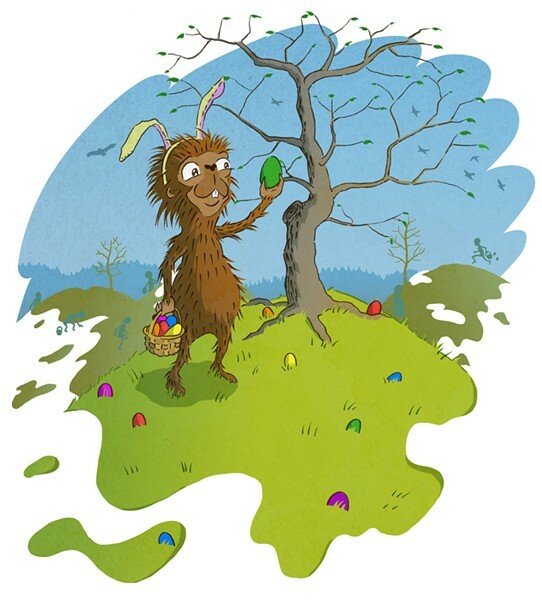 Mud Season Celebration and Egg Hunt | Green Mountain Club | Seasonal, Holidays | Kids VT - small people, big ideas! When: Sat., April 20, 10 a.m.-12 p.m. The Green Mountain Club hosts a festive morning for families, featuring eggs hidden along a trail.